Explore both sides of Istanbul and set foot on two different continents during this full-day comprehensive tour. Cross the Bosphorus Strait via ferry and take a walking tour of the Uskudar and Kadikoy neighborhoods to visit key landmarks and sample Turkish products at the local markets. 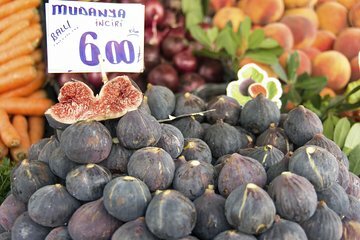 Then head back to the European side and learn how to make your own Turkish delights in a cooking class.